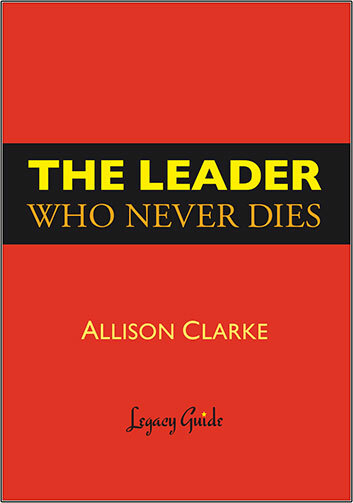 Corporate coach Allison Clarke was on a plane to Atlanta when she realized that in order to fully live, she had to first be surrounded by death. Sounds strange, doesn't it? Not to Allison: a fearless mother of two who built her own consulting firm from the ground up. To Allison, it felt like a challenge, and as soon as she got home, she met with a funeral director. Her idea was simple: attend the funerals of exceptional strangers and learn from their adventurous lives. It began with the newspaper. She read countless obituaries, looking for people who interested her. It didn't matter specifically what they had done. Her thirty funerals ranged in scope from basketball fan to hundred-and-four-year-old Austrian immigrant. What mattered was the effect they'd had on the lives of their friends and families. Once the choice was made, Allison donned her black dress and headed to the cemetery. Some people might scoff at this behavior. 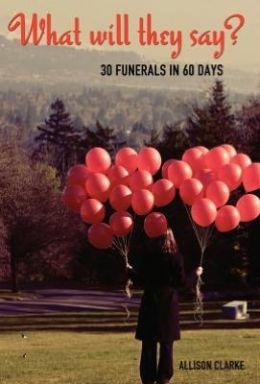 However, when Allison thought back to the funeral of her own grandmother, she realized she would have been proud to have strangers there — proud to tell them, “That was my grandma, and she was amazing.” In the end, Allison attended thirty funerals over the course of sixty days. At each, she learned a little more about living life to the fullest … and what is life if not lived bravely, passionately, and with heart? 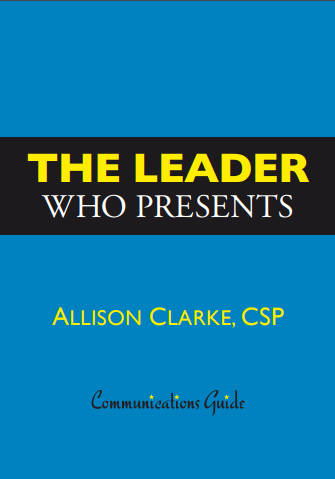 Allison Clarke is the founder and president of Allison Clarke Consulting, a company that teaches corporations, associates, and individuals how to reach their full potential. 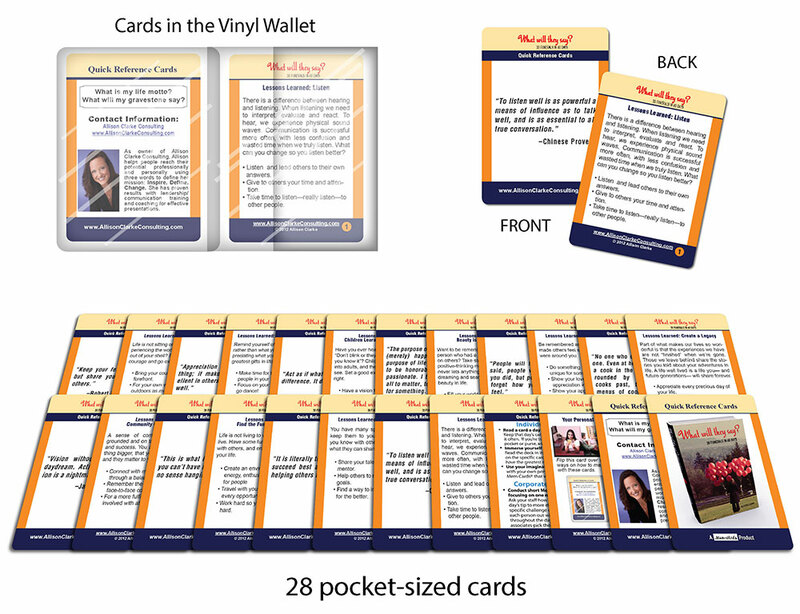 Previously, she was a master trainer with Dale Carnegie Training. She lives in Portland, Oregon, with her two daughters, Jenna and Jamie. Allison is a member of the National Speakers Association. 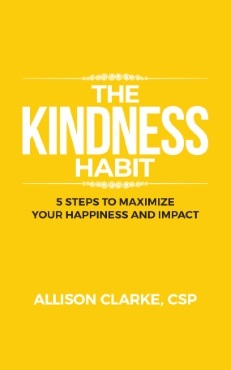 To find out how to hire Allison to speak for or to train your company, visit her website: www.allisonclarkeconsulting.com.